ERASMUS provides a unique opportunity for both students and staff to gain valuable international experience. 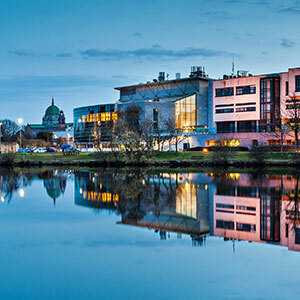 NUI Galway has a very active ERASMUS programme, which includes various types of student and staff mobility within Europe, both inbound and outbound. 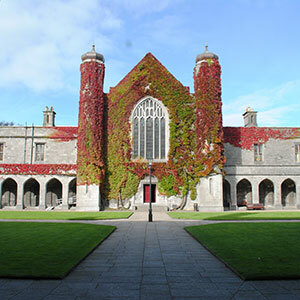 NUI Galway students may have the opportunity to spend between 3 and 12 months studying at one of our many partner universities abroad, while in return students from all over Europe come to spend a semester or a full academic year here. This is the best-known and most common type of ERASMUS mobility, hugely popular because of the academic, social, personal and professional benefits it brings. NUI Galway students whose programme of study includes a period of placement/work experience may have the opportunity to do this in an organisation, enterprise, school or laboratory elsewhere in Europe. 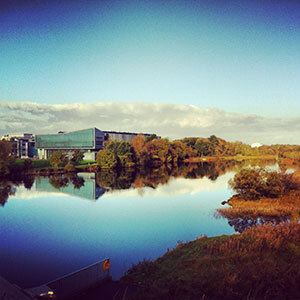 NUI Galway hosts a number of similar Erasmus traineeships for students from other European countries. This type of mobility is gaining rapidly in popularity and, like study mobility, is a significant enhancement to any student's CV. 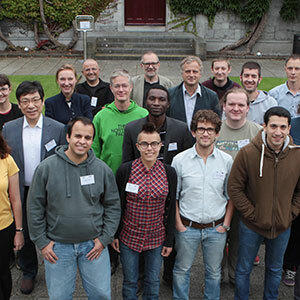 NUI Galway staff may travel to partner universities abroad to teach or train for short periods and, in turn, our university often welcomes staff from other countries to carry out similar activities here. 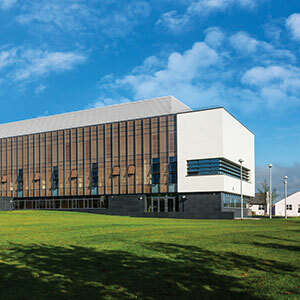 ERASMUS, the European Union's flagship mobility programme in the field of education and training, was established in 1987, and NUI Galway has been an active participant since the beginning. ERASMUS stands for "EuRopean Community Action Scheme for the Mobility of University Students" and it was named after the philosopher, theologian and humanist Erasmus (1465-1536), who lived and worked in several countries in Europe, in quest of the knowledge, experience and insights which only such contact with other countries could bring. Originally part of the SOCRATES programme, Erasmus has, since 2007, been a subprogramme of the EU's Lifelong Learning Programme (LLP). The Erasmus programme aims at enhancing the quality and reinforcing the European dimension of higher education as well as at increasing student and staff mobility. It enriches students' lives not only in the academic field, but also in the acquisition of intercultural skills and self-reliance. Staff exchanges are also of significant benefit, both for the individuals participating and for the institutions involved. Erasmus+ is the European Union's new programme for Education, Training, Youth and Sport and runs from 2014 to 2021. 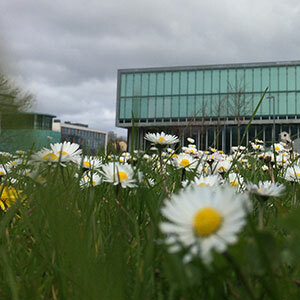 Under it, students and staff at NUI Galway will continue to have a range of opportunities to study, train or teach abroad. Learn more aboutErasmus+. 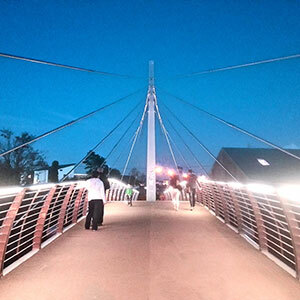 This project has been funded with support from the European Commission. The content of these web pages is the sole responsibility of the publisher and the European Commission is not liable for any use that may be made of the information.